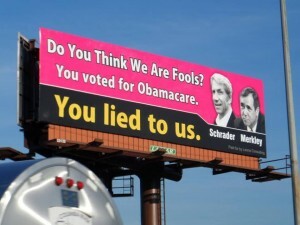 First there was this billboard in Clackamas County, Oregon highlighting the Democrat decision making on ObamaCare. 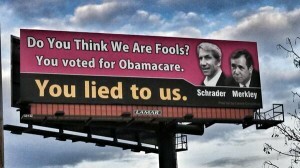 Left off the billboard in his own Congressional district was far left Congressman Kurt Schrader. 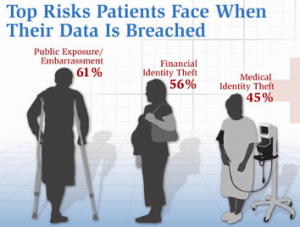 OrBamaCare, known as Cover Oregon, is in cover mode alright, trying to mitigate latest security breach. Cover Oregon has had a total of three security breaches in which applicants’ personal information was sent to the wrong people. Now the group is promising swift changes. People still can’t apply online, so applicants are filling out paper forms. And those handwritten applications have, in at least three cases, led to a dangerous paper trail of birth dates, social security numbers and income information. Apparently Hippa doesn’t apply to government. What a nightmare. 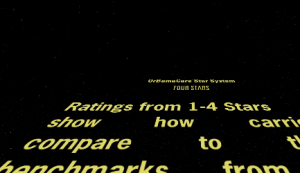 OrBamaCare’s star system charts path of hilarity. What would the empire say? At last night’s show to buck up the disastrous reputation of Cover Oregon, aka OrBamaCare (see my post here), the newly created, constellation of commissions, committees and governmental factotums were laid out by the state’s Jonah Kushner. See them brought to, er, life by Laughing at Liberals (see video at the bottom of this post). Kushner did this by touting his star chart health care ranking system. I thought the star chart could use a boost–a little dash of Star Wars and snark. And gloated that the street kids who flop at Outside In will get clean needles. But were any serious questions brought up about the dysfunctional computer system? I heard one mention of it when the member from Outside In claimed they had a boffo day at sign ups. Organizers livestreamed the meeting and asked for questions, but, as you can see from the commenters, they were being ignored. 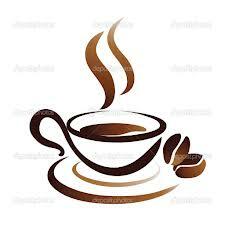 5:36 ustreamer-411141: I’m curious why an agent is needed to apply. 6:12 ustreamer-012254: John spoke about the high demand and incredible benefits that homeless and drug addicted people will get. Can somebody address how the costs for all these new services will be paid. 7:01 Ustream-Bot: [Ustream-Bot leaving] Need assistance with USTREAM? Type !help to join the live Community Help Desk. Covered Oregon officials don’t really want to answer questions from the little people, as you can see by this recent video by Citizen Journalist Laughing at Liberals who tried to get some responses from Governor Kitzhaber, but got a flock of cops in response. The Salem Statesman Journal reports the tale of 55 year old Valarie Henderson who says she received in the mail the personal information of someone else in HER packet from Cover Oregon. On Wednesday, she found in her mail a packet from Cover Oregon. The cover letter asked her to fill in the missing information in her application. But as she flipped through the pages, she was shocked to see that along with her own application were pages from other people’s applications, as well. “On them were names, birth dates, income and social security information of people she had never heard of. Washington Healthplanfinder is like Hotel California: Hopkins was thrown on to Medicaid and left her no way to get off it. 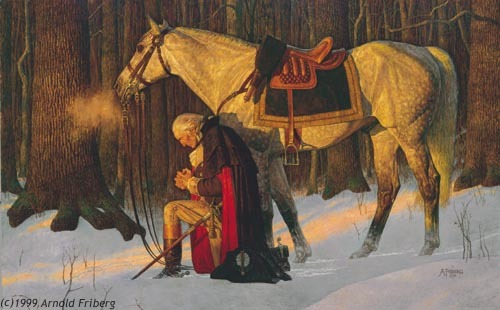 This is a story my brother in law, Dr. Philip Henderson, warned you about before he became so distraught about ObamaCare wiping out his Longview, Washington medical practice that he killed himself. The dirty little secret of ObamaCare is a possible 200,000 more Washingtonians could be herded into Medicaid, known as Washington Apple Health. It means those thousands of people pouring into the program will be treated by the same number or, more likely, shrinking number of doctors taking Medicaid patients. You’ll have insurance, but you’ll have a heckuva time finding a doctor. In the Wall Street Journal this morning, Nicole Hopkins, a New York woman, writes about her 52 year old mom in Pierce County, Washington who has been paying for her individual insurance plan for years after leaving her real estate business. Mom, Charlene Hopkins, finally got “the letter” telling her, because of ObamaCare, her insurance was no longer available. The situation sounded absurd, so I asked her to walk me through her application on Washington Healthplanfinder to make sure she wasn’t missing anything. Sitting in New York with my computer, I logged onto the site under her name and entered the information my mother provided over the phone. Harry Potter at Penn Station (with Hedwig). Adorable and Hilarious. Cover Oregon officials ask feds for help for failed computer program, receive none. 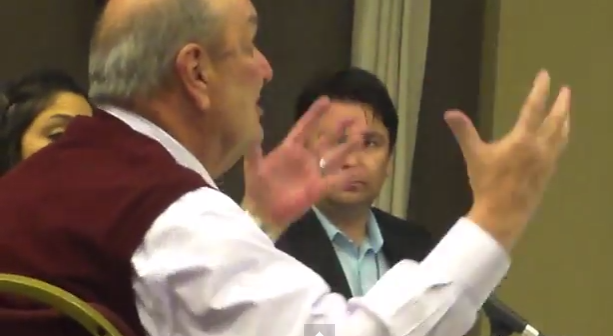 At the Cover Oregon board meeting on Thursday, November 13th, Citizen Journalist Daylight Disinfectant recorded this exchange between the board and Rocky King, Executive Director of the failure-to-launch health exchange program. The discussion shows Oregon is failing to get any help from the feds to fix its disastrous health care exchange computer program. There are a couple of things to consider here. 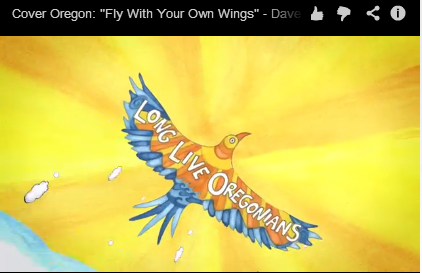 Maybe King’s a computer genius and I’m just unaware, but it doesn’t inspire confidence to hear the man in charge of the Covered Oregon website calling the system “the Oracle thing.” OrBamaCare’s commercials have invoked Oregon’s state motto, “She flies with her own wings.” But when actually getting the system to work, it appears the Oregon folks expected the feds to swoop in to their rescue. Maybe they were so busy patting themselves on the backs for being an early adapter to Obama’s take over of the medical system they forgot to figure out how they were going to implement it. The clock is ticking. More than 100 thousand Oregonians are in the first wave of people kicked off their health insurance. 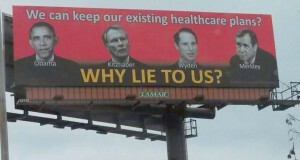 They must reacquire insurance by mid December or be fined by ObamaCare’s enforcers, the IRS. So far not one person has been signed up via the Covered Oregon computer program, so the state has required people to fill out a 20 page questionnaire, complete with wallet biopsy, by hand. The state has given its 400 newly hired workers 45 days to process each one. You do the math. 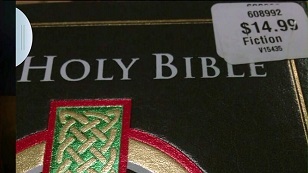 A pastor at a Simi Valley church made a perplexing discovery while shopping at a local Costco. “I was completely offended. 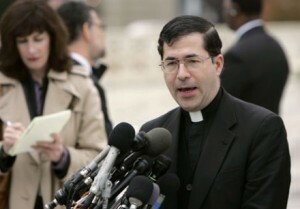 I believe the Bible is real and it shouldn’t be marked fiction,” church member Shellie Dungan said. Kaltenbach told KTLA that Costco later reached out to him and explained what happened. “They told me it was a distribution error from their warehouse,” Kaltenbach said. Bet they’d never make that mistake with Korans. If you happen to go to Costco, check to see what genre the Bibles are listed under. Seattle City Councilwoman urges Boeing machinists to “take over” factory. I would really like to know where the rational voters of Seattle were the day this crack pot made it into city government. Not only does councilwoman Kshama Sawant call business people and cops “criminals,” she is now calling on Boeing machinist union members to “[T]ake over the factor[y], and shut down Boeing’s profit-making machine.” It’s all in the name of “democracy” you know. By all accounts, IAM leadership in Washington, D.C., and Boeing representatives kept leaders of Seattle-based District 751 in the dark about the contract talks before presenting the porposal [sic] to them less than two weeks ago. The offer called for major concessions — including trading pensions for 401(k) plans and increasing health care costs — in exchange for placing 777X final assembly in Everett and a $10,000 signing bonus, among other promises. Seattle City Councilmember-elect Kshama Sawant spoke to supporters of Boeing’s machinists during a rally in Seattle. 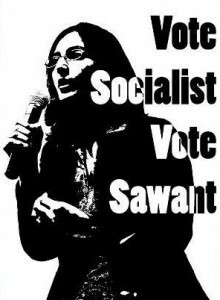 Sawant says she was referring to “drones” when speaking of war machines. Still, she says even as they work on the lines, building airplanes daily, she believes Boeing workers are under siege. “Workers have to realize, they have more power than they think,” she said.